Every other year, the Pius X music department puts on what they call “The Madrigal Dinner”. This magical event takes place at St. Patrick’s School and ushers in the holiday season for people at Pius X. 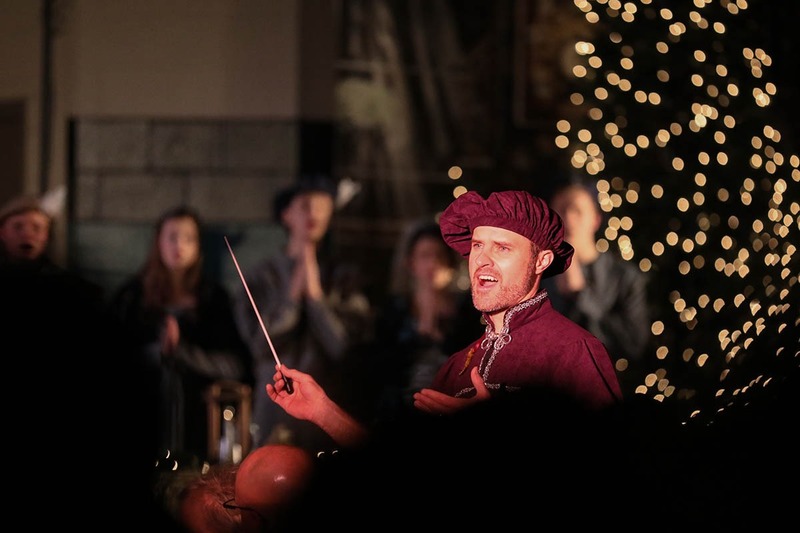 The Madrigal itself is an adaption of the sixteenth-century hospitality traditions in celebration of the arrival of the holiday season. 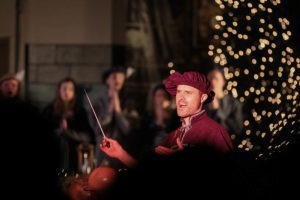 The Madrigal comes from the mind of Pius’s music department head, Todd Krier. 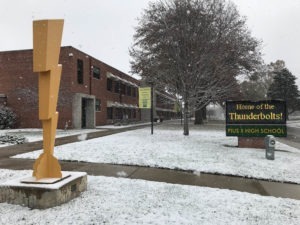 While in college, one of Krier’s professors had his class do The Madrigal and after that moment it held a special place in Krier’s heart. 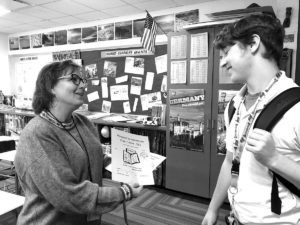 “This professor was the reason I became a teacher and after that I vowed at that moment that I was going to do this when I teach,” Krier said. Before coming to Pius X, Krier taught at three different schools. 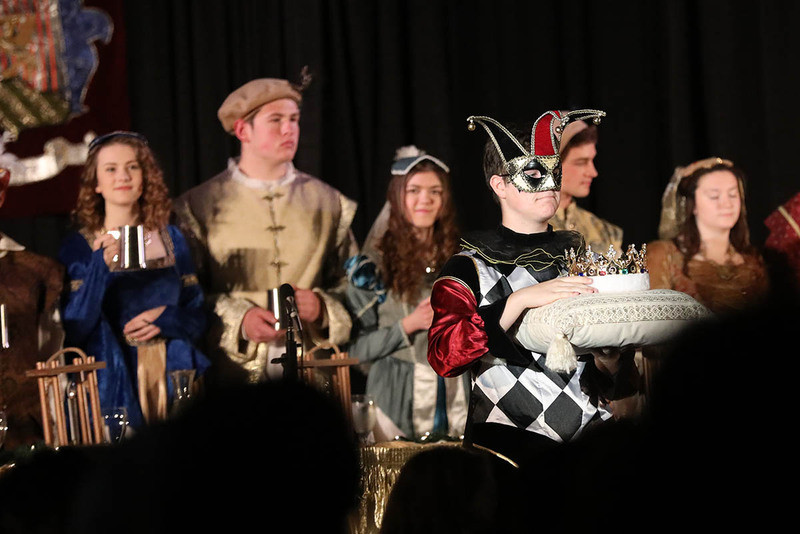 At each one, he had the students perform The Madrigal, keeping his vow to perform it everywhere he taught. Pius X is no exception. Making his ideas come to life takes months of hard work and dedication. 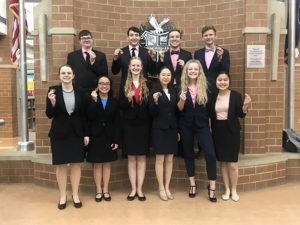 Krier and his colleagues started preparations for this event in the beginning of October and those preparations came to fruition on December 1 and 2. Not only does this event hold a special place in Krier’s heart, but also in the hearts of his students. 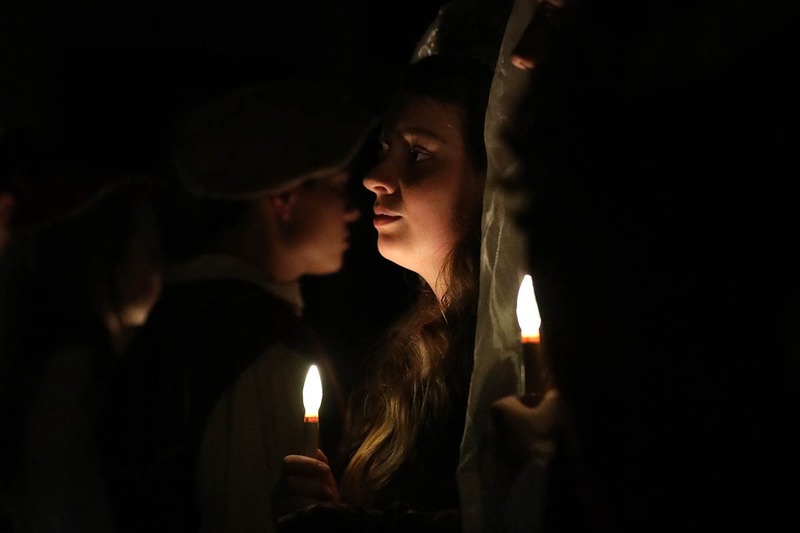 Seniors Morgan Framke and Raphael Pepino are two of Krier’s students who look forward to The Madrigal every other year. 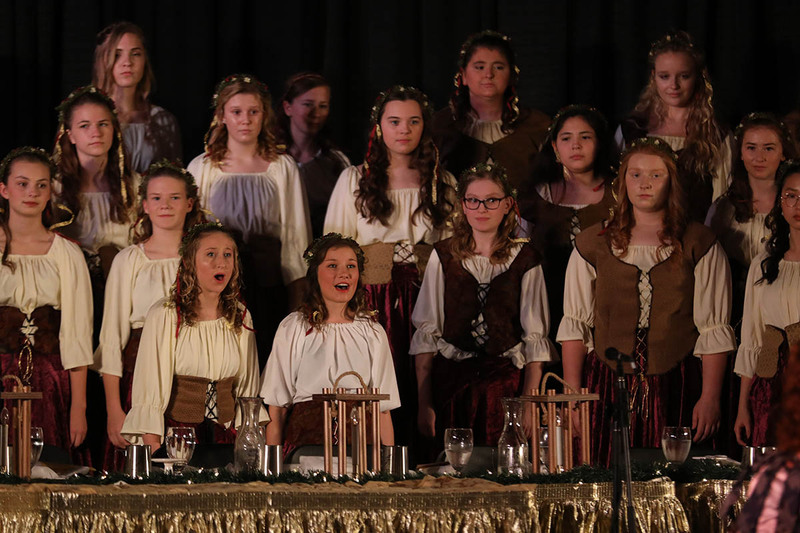 “When the show is going on the environment around The Madrigal is so magical and such a different experience than you would get at any other normal Christmas choir concert,” Framke said. 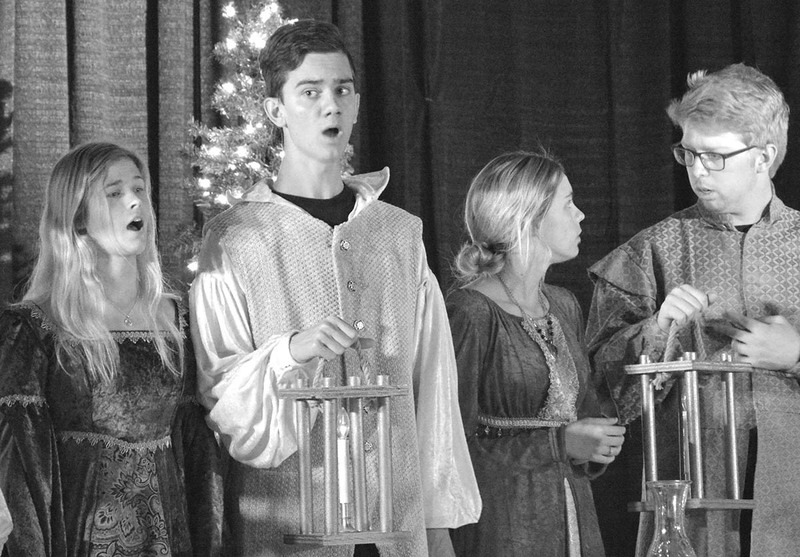 As Framke said, the Madrigal is unique from any other Christmas concert. There is singing, acting, costumes, decorations and dinner while watching students perform. Krier and his students’ hard work can clearly be shown throughout the night of pure elegance and bliss. This bliss is held by the partakers of the event.